NASHVILLE, Tennessee. – The Tennessee Fish and Wildlife Commission is conducting an emergency response plan after at least 13 cases of chronic wasting disease have been detected in deer. Chronic wasting disease is deadly. It causes an infection in the brain, similar to mad cow disease. It is not known that it spreads to humans. 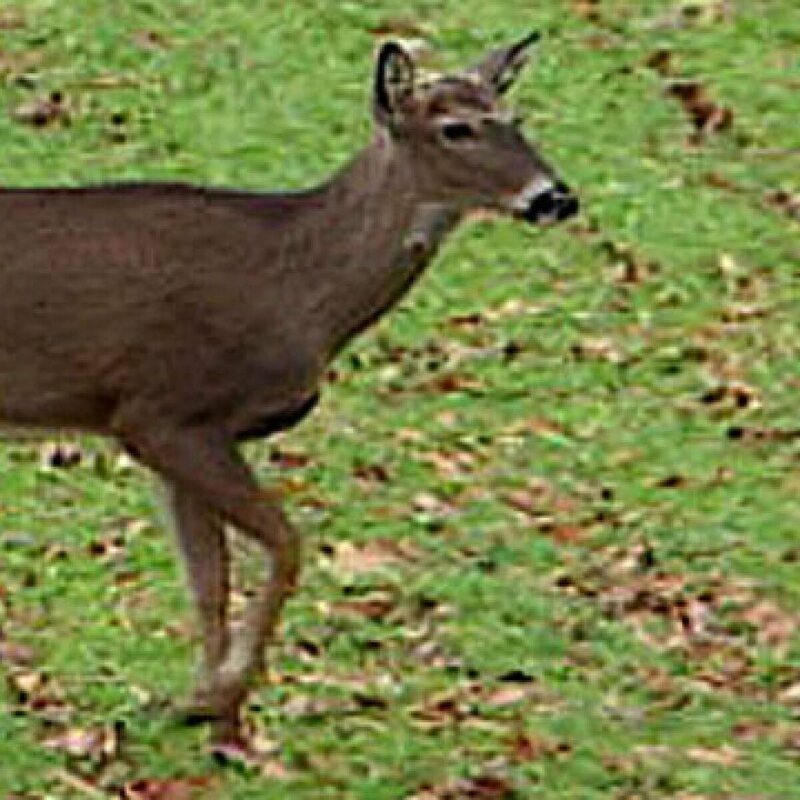 The sick deer were found in Fayette and Hardeman County near the Mississippi border. The Commission then passes a plan for hunters in three high-risk areas. They are Fayette, Hardeman and McNairy Counties. Stag hunting in these districts must remain there, except for flesh where all bones have been removed, antlers to which no tissue is attached, tanned hides, cleaned teeth and finished preparations. Under the new regulations, additional feeding is prohibited in the counties. As of December 29th, all hunters killing deer in the chronic wasteland zone will be required to perform physical tests at sampling points and control stations in the counties. for more information from the Commission.